Established in 1993, ILCSWMA is a not-for-profit professional association for local level solid waste management professionals and other interested parties. ILCSWMA is dedicated to providing a forum for networking and information exchange among solid waste professionals in Illinois. Quarterly meetings held in each region provide members the opportunity to interact with each other and learn about the latest programs, activities and developments by way of updates, tours and featured speakers. 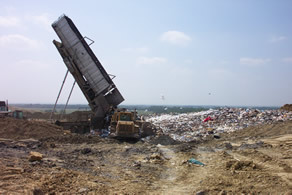 Illinois Solid Waste News, the periodic ILCSWMA newsletter, provides members with timely and informative articles on solid waste management activities in Illinois. Legislative Updates provide members with background on pending state and federal legislation which could potentially impact their programs. 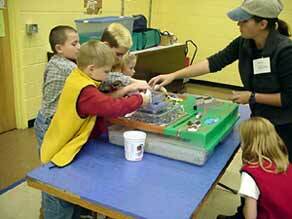 ILCSWMA is the voice for local solid waste management officials. No matter if you are a planner, inspector, educator, facility operator, or an elected official, ILCSWMA can benefit you and your organization.